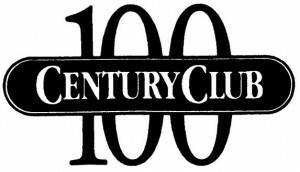 The Century Club is a support group formed to help the Valley with operating expenses. Membership is available for a donation of $100 per year and we’ve budgeted 25 members annually. We have special lapel pins available for members that have joined not only this year, but in previous years. There are three different levels and colors for the pins: a bronze pin for a $100 donation, a silver pin for a cumulative $500 donation and a gold pin for a cumulative $1000 donation. 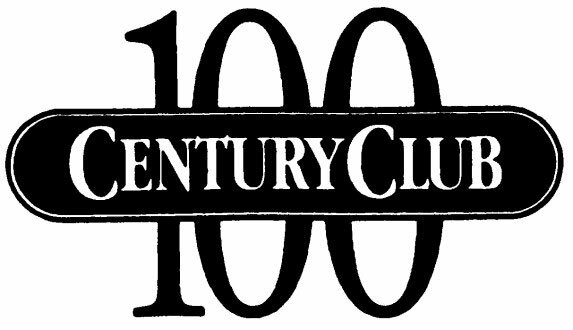 Your membership in the Century Club goes a long way toward supporting our Valley. If you are not already a member, please consider joining and helping us achieve — and surpass — our annual goal of 25 members! Thank you, my Brothers, for supporting our Valley!